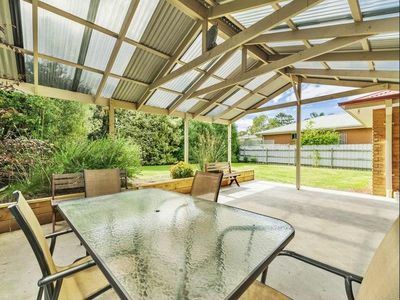 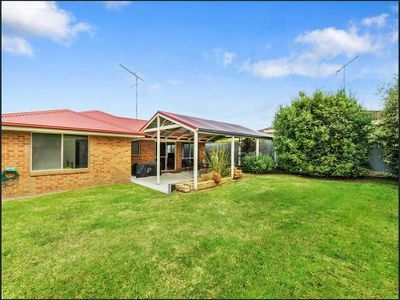 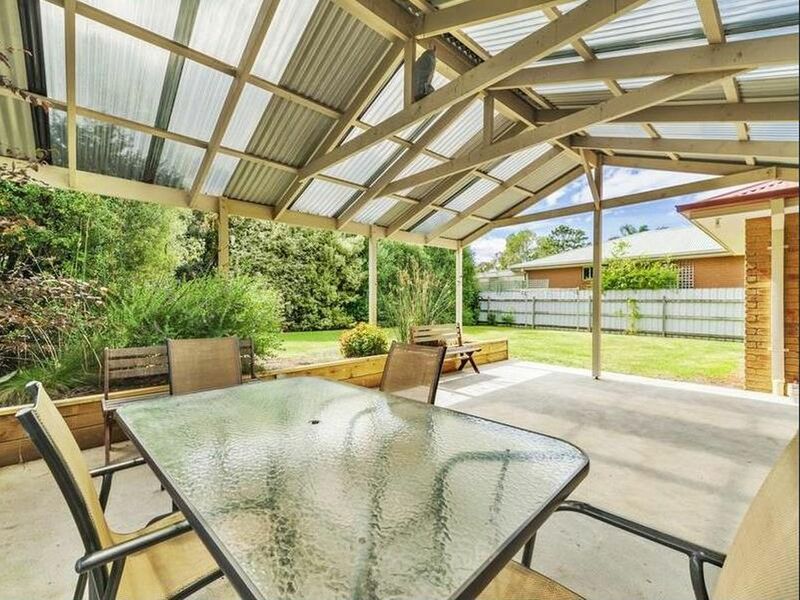 This comfortable, inviting house would be perfectly suited to family living or holiday home. 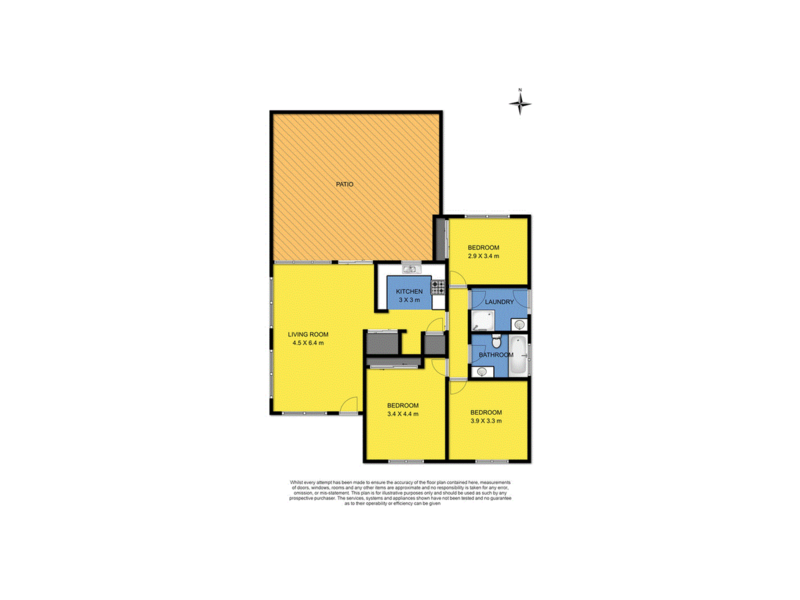 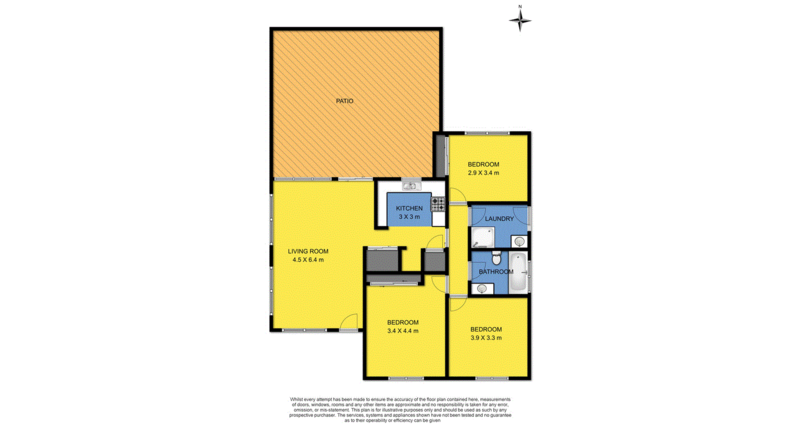 It offers three bedrooms, one bathroom, an easy-to-maintain block, and a great outdoor entertaining area. 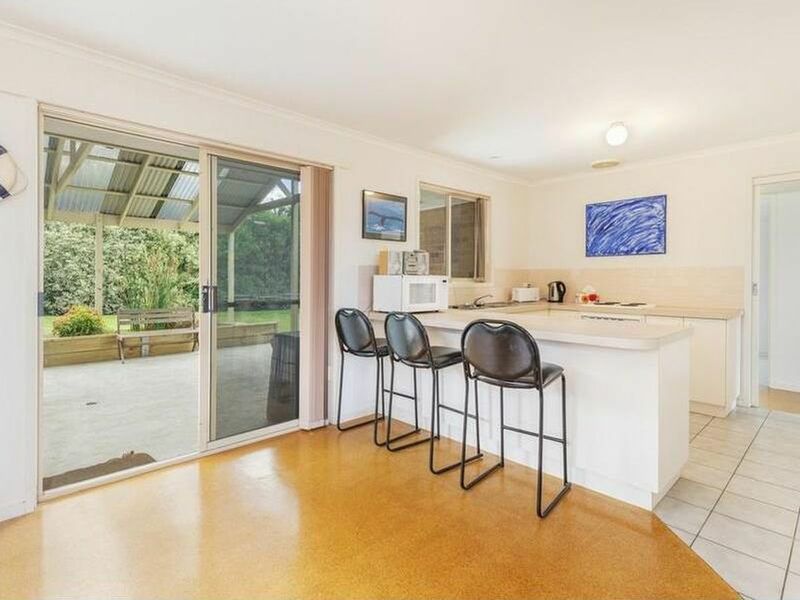 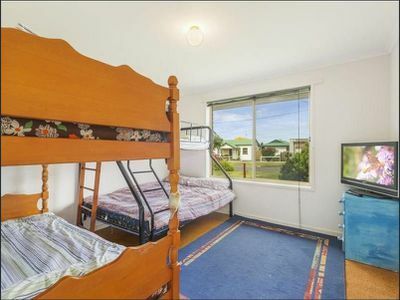 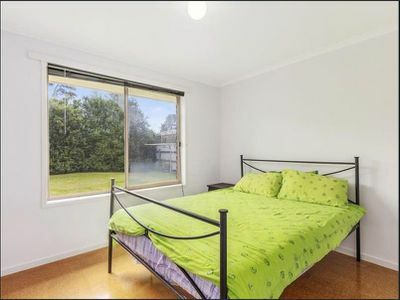 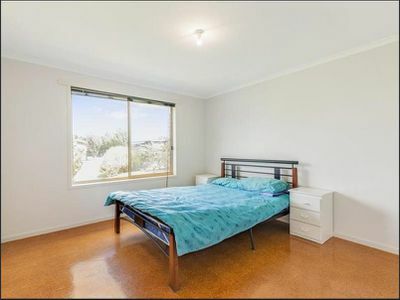 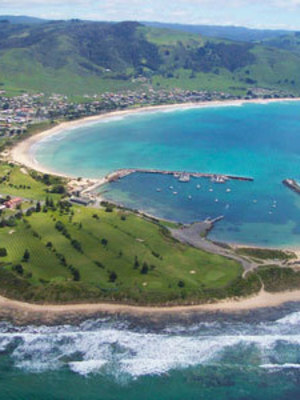 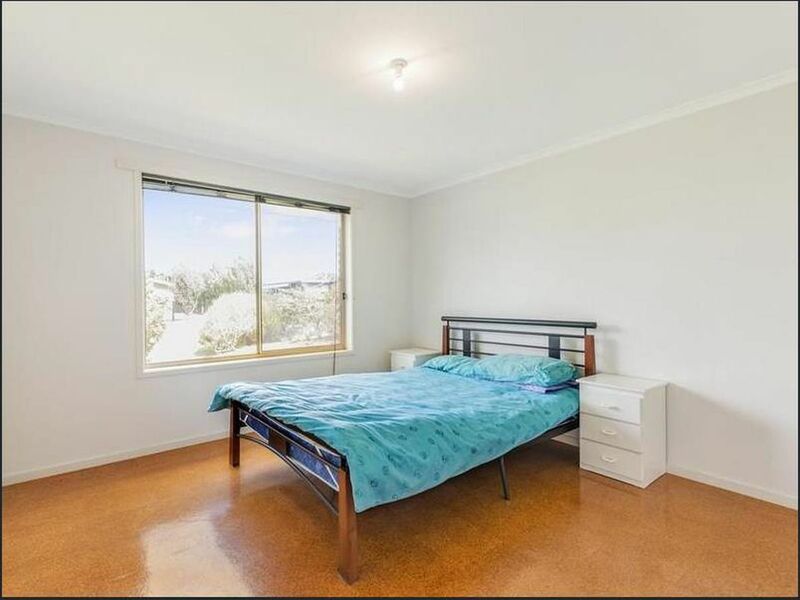 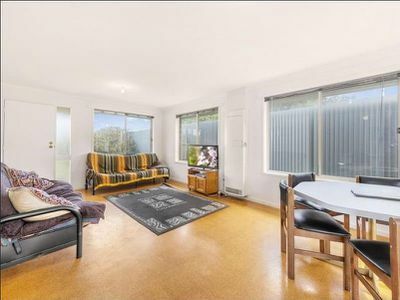 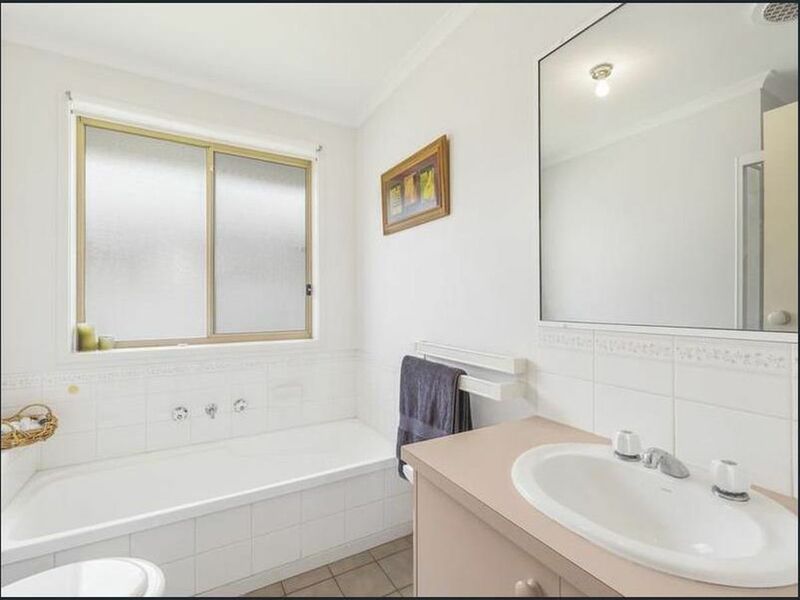 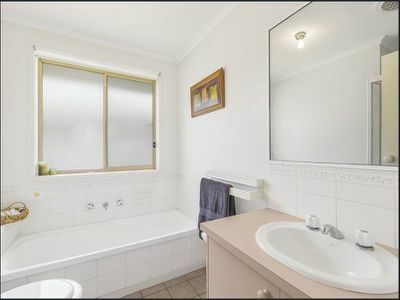 Centrally located, just walking distance to Apollo Bay P-12 College, and very close to shops, cafes and the beach.